The power of words. 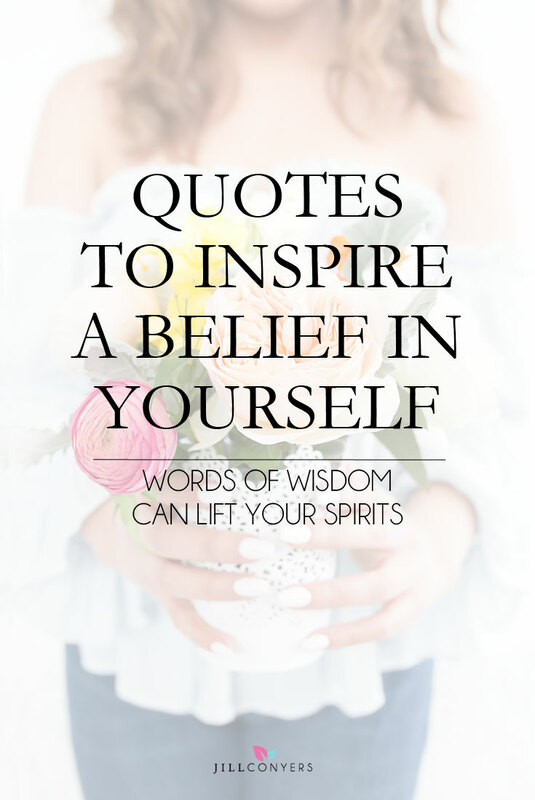 Whether your stuck or just need a dose of inspiration, these quotes will lift your spirits and encourage you to believe in yourself and your dreams. Everyone has moments when they need something to push them passed self doubt and second guessing. Just a few words of wisdom can lift your spirits, offer encouragement and support, and inspire you to take action. Do you have a favorite quote? I would love to add it to my quote page. Leave it in the comments below. 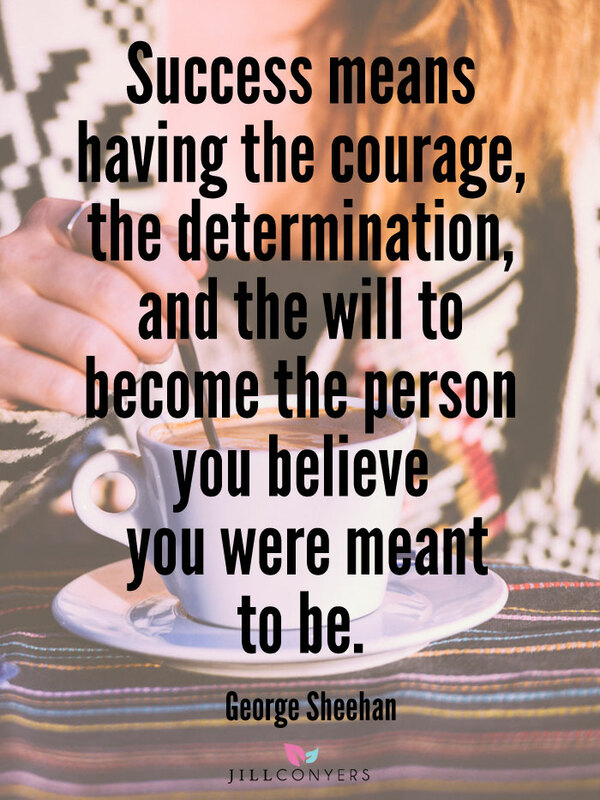 What quotes inspire you to believe in yourself? Deepak and quotes are good. That place inside you where nothing is impossible, and and we are all energy and can’t be destroyed. And we then can definitely live many years and not get old. it’s great to reflect on these… DAILY! so needed for women in general. To be kind to ourselves. And BELIEVE! Great stuff. 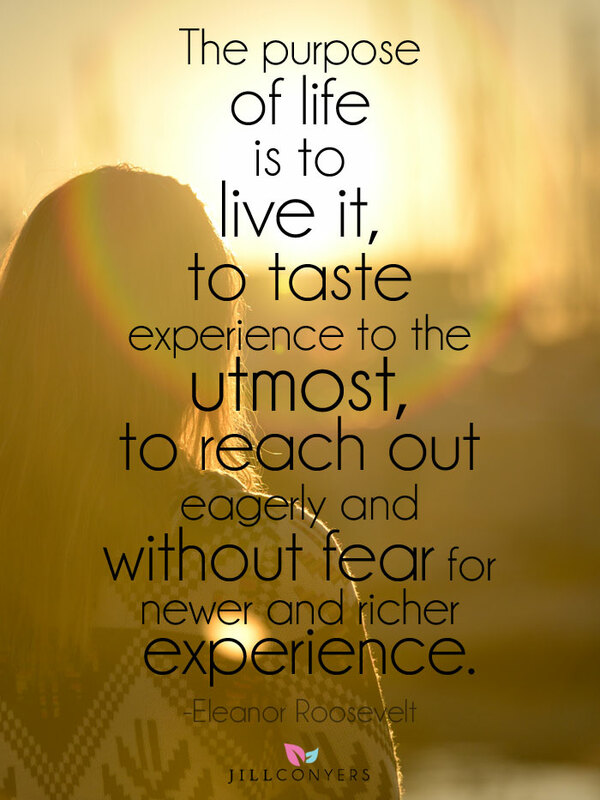 Nothing I love more than inspirational quotes to get me through the day – a fab collection to! Jill, I am pleased to say that this Post was among the most clicked on The Bloggers Pit Stop. Be looking for a FEATURE on Friday. Congratulations well done. Jill I simply love all of these quotes. They all resonate with me for different reasons. I’ve been lucky enough to be working with a beautiful tribe of women that show me everyday what inspiration looks like! I love that second one, Nothing like feeling like nothing is impossible. All of these are really inspiring. Thanks! Sometimes it does just take a few words to re-inspire! I sometimes just go to Pinterest when I am feeling a certain way to feel better! I am all about great quotes! I have been posting them on my wall since I was a rower in college! Great inspiration! Had to pin! Visiting from the blogger’s pit stop! These are great quotes!!! Thanks for sharing! These quotes are so positive and I love that help to inspire self-esteem. We need more reminders like this one to further believe in ourselves. It’s crazy how just a phrase or sentence can change your mood and inspiration for the day. I love reading thoughts and quotes that encourage me or make me think. Those are awesome quotes. Very inspiring and motivating! Thanks for the daily reminder. These are all very inspirational! I feel like I can take on the world now! Thanks for posting! I really like your quote. I want to share my quote also. This quote encourages me to do my best & always hope for the best. Brilliant quotes – my own quote to myself is ‘Just do it!” – I say that overtime I am dithering over something and it works well for me. The quotes here are very inspirational – thanks. That should say ‘every time’ not ‘overtime – I hate auto correct! What great quotes to inspire us and keep things positive. Sometimes we really need to read these. so many reminders….these really cheer me up esp when m not having a great day. These are some really inspiring quotes! Great picks. There are so many quotes that inspire and motivate me, and finding bible verses for my situations are great too. I love these quotes particularly that one by George Sheehan. I think it’s taken me this long to finally be comfortable with pursuing my dreams but now that I am, I feel so utterly purposeful. I really recommend it! I’ll be linking up my post too about commitment – committing to follow your dreams. All the best, Jill. Thanks for hosting this wonderful space. Good stuff Jill! Thanks for sharing!! Love these Jill! One of my favorites is: instead of finding yourself, create yourself! love all of these quotes jill. thank you for the friday inspiration! Great quotes. I like the one that says run when you can walk if you must crawl if you have to but never give up(Or something like that). I love all of these, Jill! They compliment my post nicely today 🙂 Thank you for sharing, what a positive way to start off my weekend! Happy Mother’s Day! These quotes are great! Inspiring indeed! Happy mother’s day! I love the final quote from George Sheehan. Thank you for sharing these! 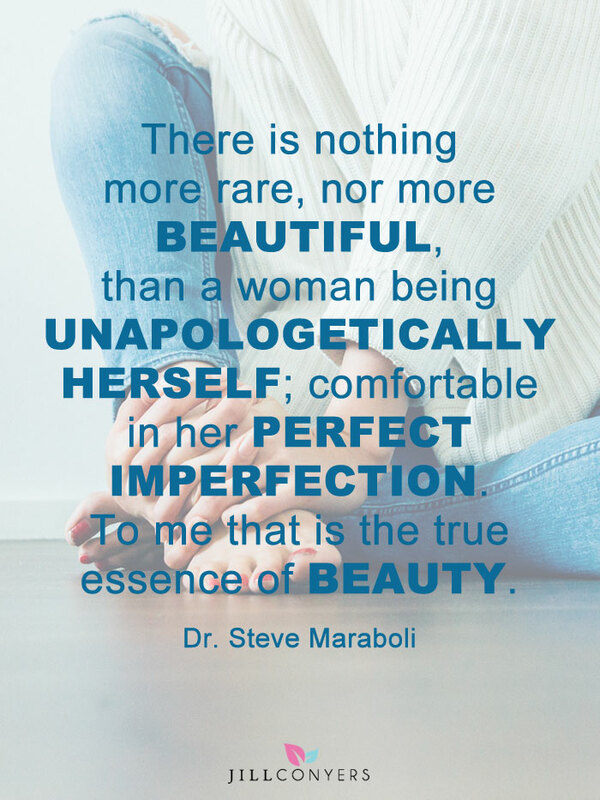 Beautiful quotes- we all need to hear this once in awhile. 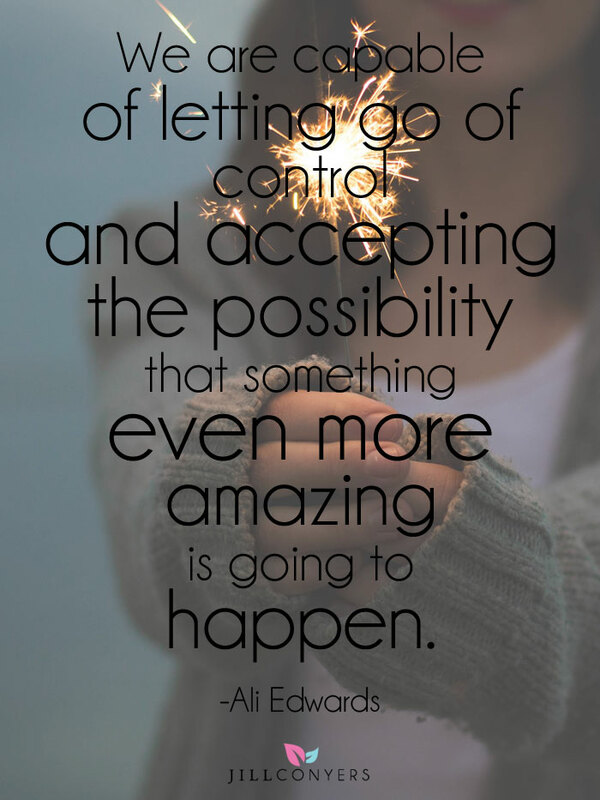 I love the Ali Edwards quote – letting go of control is something I’m really bad at, but when I do amazing things DO happen! You picked out some good inspirational quotes Jill! These quotes were definitely needed for me today! I get so sad when I have clients that don’t believe in themselves and their own raw power. Love these, and I will be sharing them with them! what a beautiful way to start my day! I hope you have a great Mother’s day weekend! Love these! I Love how positive you and your blog are, Jill. I want to print these out and look at them every day!